To protect the investment made by our resellers and Canary Connect, Inc.’s (“CANARY”) brand reputation, we have unilaterally adopted a MINIMUM ADVERTISED PRICE POLICY (“MAP Policy”). 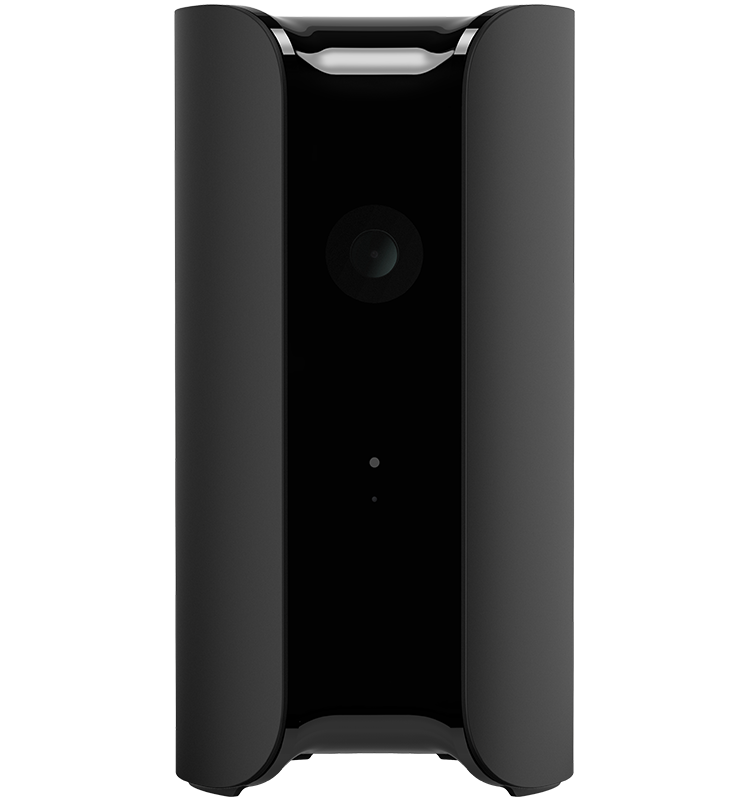 Canary established this MAP Policy realizing that reseller advertising and sales practices that promote Canary products primarily on the basis of price can be detrimental to reseller service and support efforts and Canary’s competitive position. These such activities can be harmful to Canary’s brand, reputation and competitiveness, and allow some resellers to take advantage of the service and support efforts of others. Canary believes that these practices are unfair and thus discourages such efforts. This Policy only applies to U.S. based resellers. Beginning immediately, Canary, in its unilateral discretion, will not do business with any reseller, as to the products covered by this MAP Policy, if that reseller intentionally advertises any MAP Product below its MAP price. Canary is confident that this program will strengthen its competitiveness and benefit all of its resellers. Canary reserves the right, in its unilateral discretion, to take action with respect to any reseller that violates this MAP Policy. The MAP Policy will be enforced by Canary in its sole discretion. 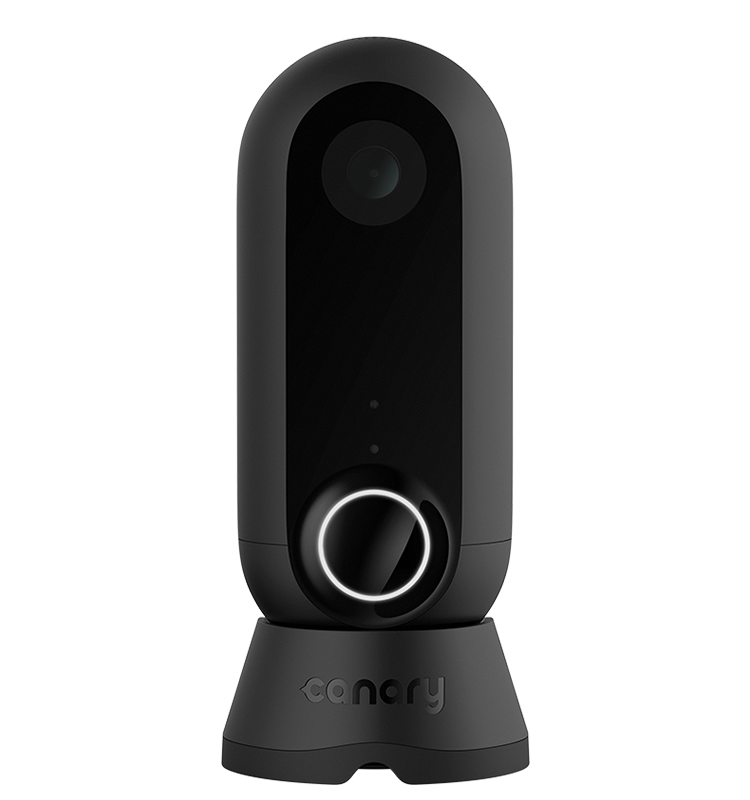 Canary recognizes that any authorized Canary reseller account can make its own decisions to advertise and sell any Canary product at any price it chooses without consulting or advising Canary. Canary similarly has the right to make its own independent decision regarding product allocations and reseller participation at any time. Canary will maintain an updated “MAP Products” list of those products that will fall under this MAP Policy. Canary reserves the right to update or modify this list at any time. Upon receipt of notice of breach of this Policy, Canary shall allow twenty-four (24) hours for any breaching reseller to bring advertising and sales practices into compliance or Canary will cease supplying Product for a period of sixty (60) days. Canary reserves the right to cease doing business with repeat offenders. All Products will have a listed MAP retail price. Listing a price other than the MAP retail price next to the featured MAP Product in any advertising will be viewed as a violation of this MAP Policy. This MAP Policy applies to all advertisement of MAP Products in any and all media, including, without limitation, flyers, posters, coupons, mailers, inserts, newspapers, magazines catalogs, mail order catalogs, internet or similar electronic media including websites, forums, email newsletters, email solicitations, television, radio, and public signage. Such website features as “Click for price”, automated “bounce back” pricing e-mails, pre-formatted e-mail responses, forms, automatic price display for any items prior to being placed in a customer’s shopping cart, and other similar features are considered to be communications initiated by the reseller (rather than by the customer) and this constitutes “advertising” under this MAP Policy. This MAP Policy also applies to any activity which Canary determines, in its sole discretion, is designed or intended to circumvent the intent of this MAP Policy, such as solicitations for ‘group purchases’ and the like. From time to time, Canary may permit resellers to advertise MAP Products at prices lower than the MAP retail price. In such events, Canary reserves the right to modify or suspend the MAP retail price with respect to the affected products for a specified period of time by providing advance notice to all resellers of such changes. 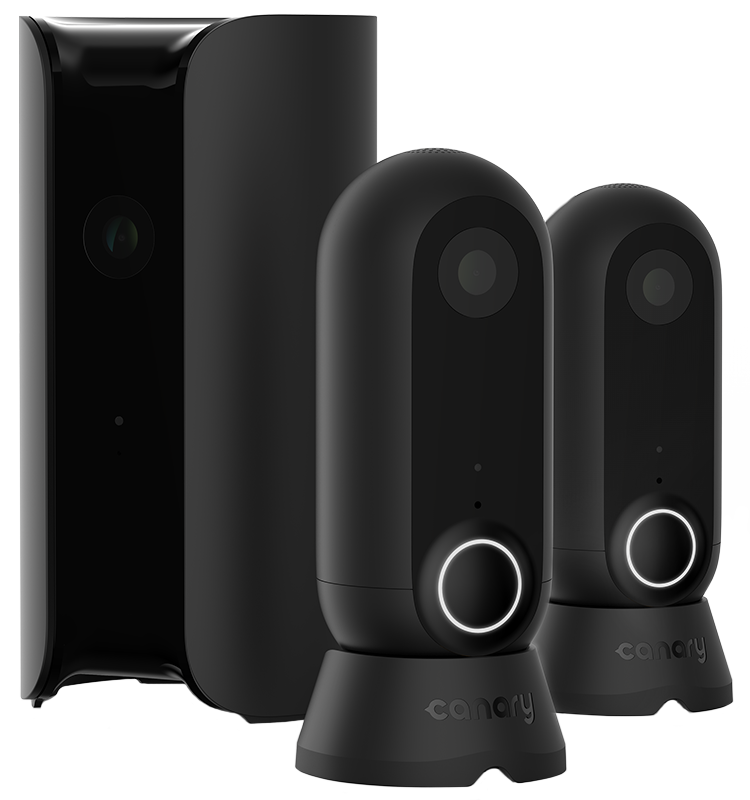 From time to time, Canary may offer a direct manufacturer’s rebate to customers. In such events, it shall not be a violation of this MAP Policy to advertise the availability of the manufacturer’s rebate, provided that (a) the advertisement includes a MAP-compliant price, the rebate amount, and the net price after manufacturer’s rebate in the same type size and style; (b) an asterisk is placed next to the net price after manufacturer’s rebate; and (c) the “*After manufacturer’s rebate” appears in the same area of the advertisement as the advertised product. Where Canary products are bundled with or sold as part of a package that includes other products (whether or not manufactured by Canary), it shall be a violation of this MAP Policy to sell or advertise the bundle (or package) at a price that: (a) is lower than the total Minimum Advertised Price of the Canary product or (b) violates the letter or spirit of the MAP Policy. It shall be a violation of this MAP Policy if products are bundled with or sold as part of a package that includes products not pre-approved by Canary. Its shall be a violation of this MAP Policy to include in any advertising for Canary Products any additional discount, coupon, gift card, or incentive (whether in the form of a special event, promotion, term of doing business or otherwise) that translates into an immediate price reduction, where the cumulative effect would be to reduce the advertised price of any MAP Product below MAP. 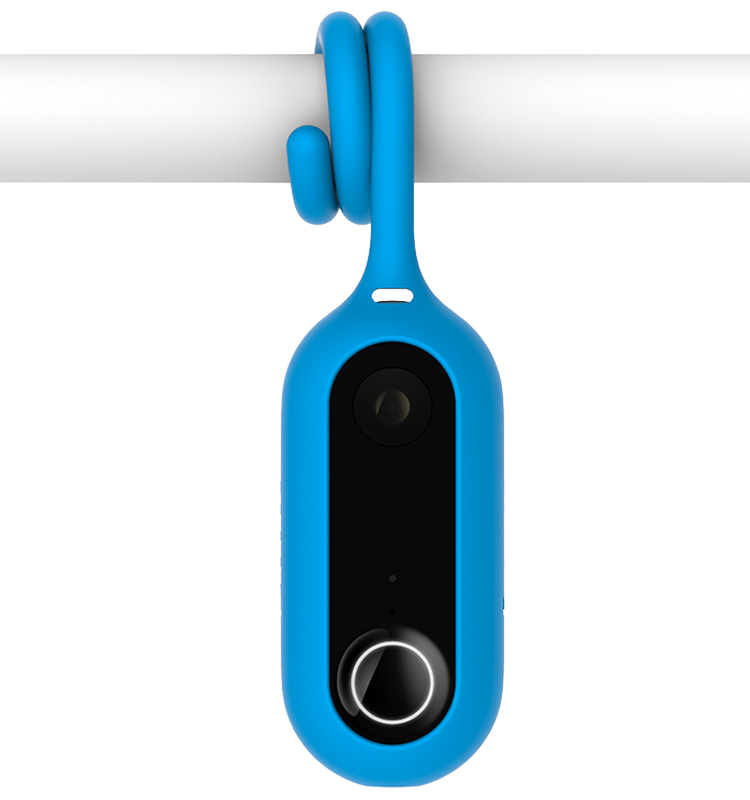 Advertising that includes an additional discount, coupon, gift card, points, or any other incentive for future purchases (regardless of whether the future purchases is of a Canary product) shall be evaluated under the same guidelines as described in Section 10 regarding product bundling, or on a case by case basis. This Section 11 shall not apply to any manufacturer’s rebate from Canary on Canary Products or its partners’ products. It shall not be a violation of this MAP Policy to advertise that a customer may “call for price” or “email for price”, or to use similar language, specifically with respect to Canary Products, so long as no price is listed. If a reseller with multiple store locations violates this MAP Policy at any particular store location, then Canary will consider this to be a violation at all of the reseller’s locations. Although resellers remain free to establish their own resale prices, Canary reserves the right to cancel all orders and indefinitely refuse to accept any new orders from any resellers following Canary’s verification that such reseller has advertised any MAP Products at a net retail sales price less that the then-current MAP retail price established by Canary, or if reseller has violated this policy in any other way. It is the responsibility of each reseller to ensure that all dealers to whom that reseller sells Canary products promptly receives a full copy of this MAP Policy and those dealers to whom the reseller sells Canary brand products, themselves, adhere fully and completely to the pricing requirements set forth herein. If it is determined by Canary that a reseller’s dealer has violated the terms of this MAP Policy, Canary can require such reseller to cease and desist all further sales to that offending dealer or may take any other action as Canary deems necessary. It is the responsibility of all resellers to assist in the policing of this MAP Policy and to immediately contact Canary with the identity of an offending party. Canary’s sales representatives are NOT permitted to discuss this Policy or make any agreements or assurances with respect to Canary’s policies regarding reseller advertising or pricing. This also includes any consumer program or promotion that affects the below-listed MAP Products.